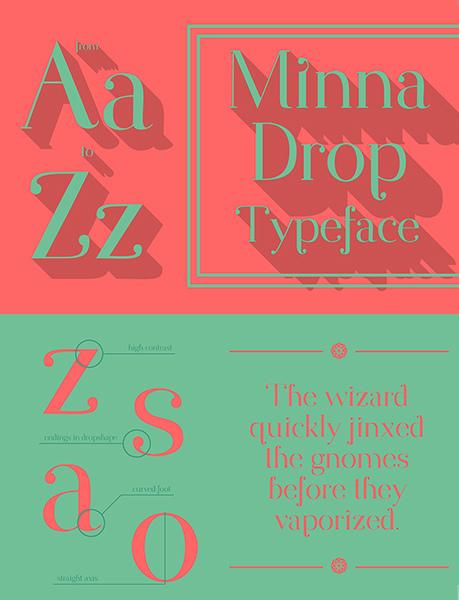 Top collection of the best 100 free fonts for 2018 categorized in SANS-SERIF, SERIF, ROUNDED, DISPLAY and SCRIPT CALLIGRAPHY. 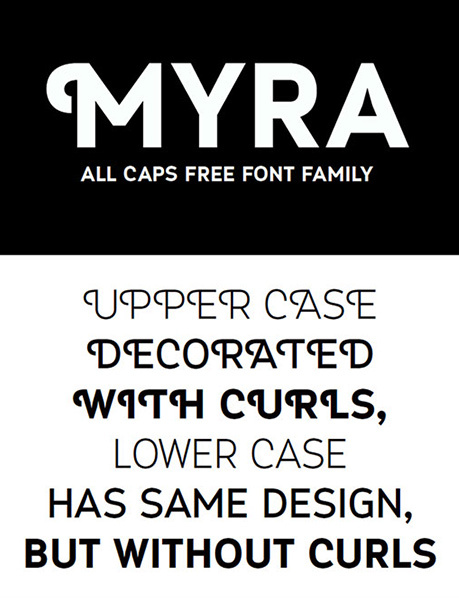 All Caps, Modern Sans-Serif typeface inspired by Futura. By Shrenik Ganatra. 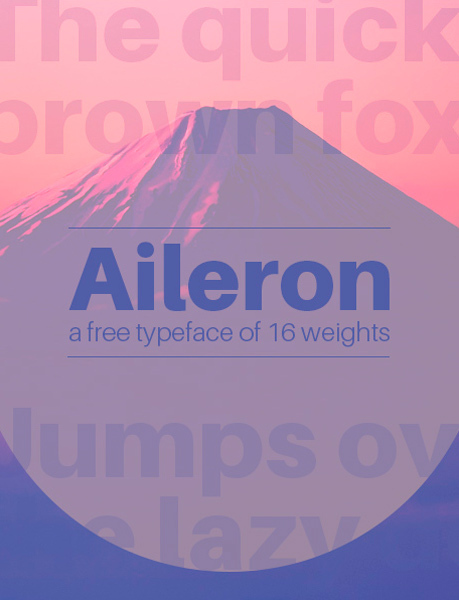 Aileron is a Clasic Clean Sans-Serif by Sora Sagan. 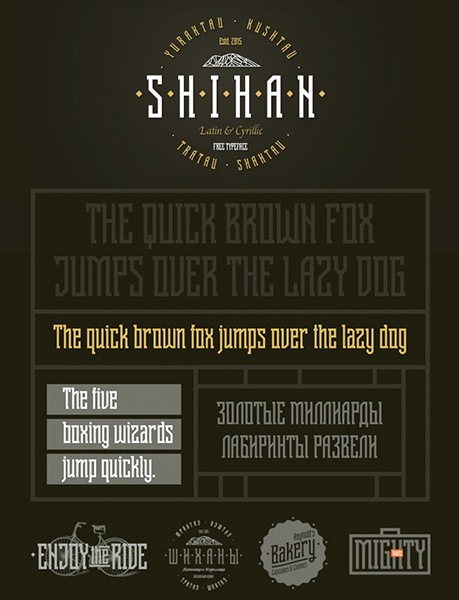 A brand new free font with a Russian soul. by Ivan Klimov, Irina Dementieva, Alexei Tikhonov Dominic Maslik, Nastya Bushkova, Karina Sakhauva and Igor Kuznetsov. 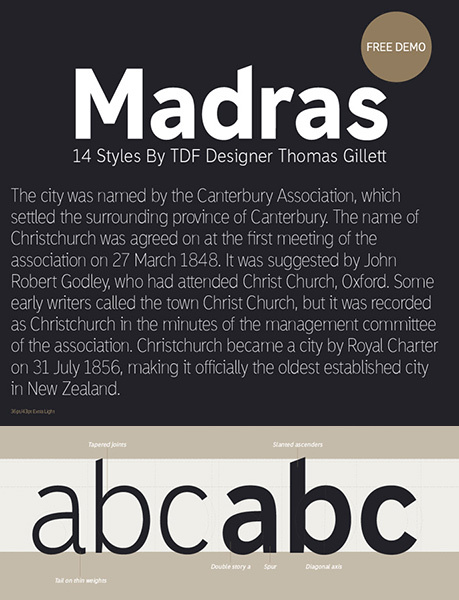 An elegant geometric sans-serif typeface of 11 weights plus matching italics (bold and light free). By Osama el Khalfaoui. 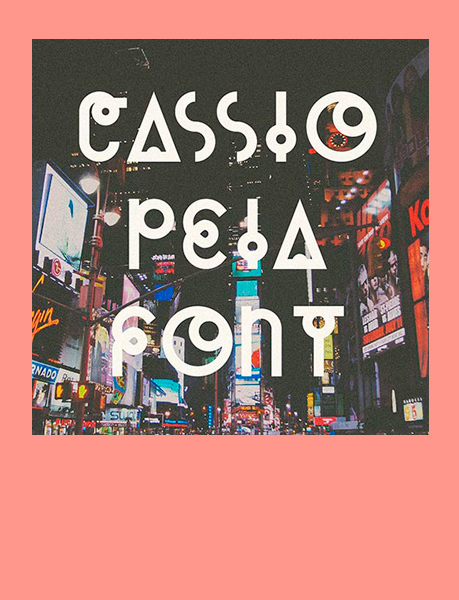 Bebas font reinterpretation by Marci Borbás. Big John / Slim Joe. 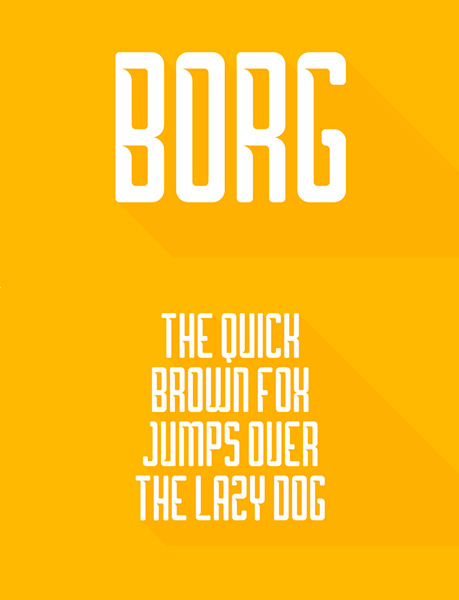 Borg is a geometric typeface with a curved incision. By Titus Prod. 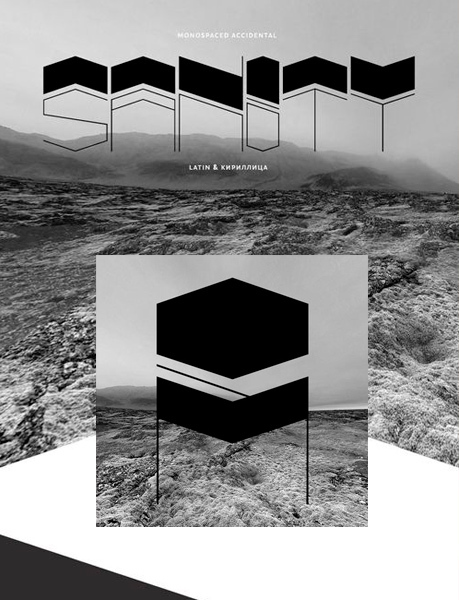 Brasilia was designed as part of Multi Collective branding project. As Brasilia (the city) itself, it holds an old-modern design. It comes in Regular, Condensed, Extended and Thin. By Antonio Rodrigues. created from a bold line with a computer mouse. 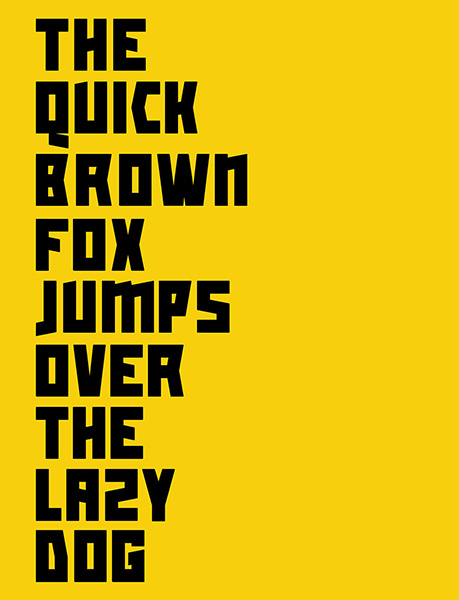 Useful for various design project, for web or printing with several OpenType Features; Contextual Alternate, Stylistic Alternate, Standard Ligature & Fraction. 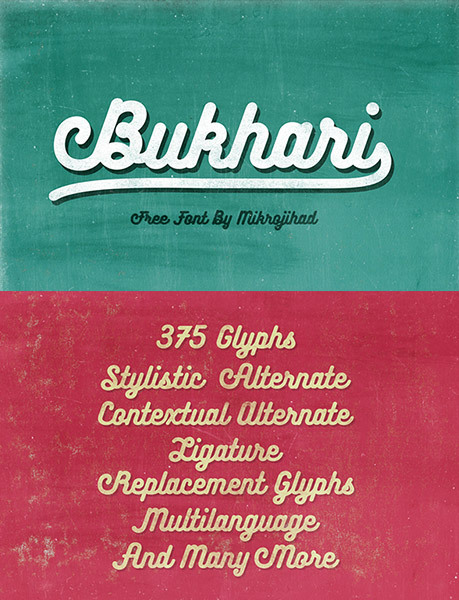 By Mikrojihad Inc.
Disclaimer, module-based display font coming in two variations: Plain and Classic. 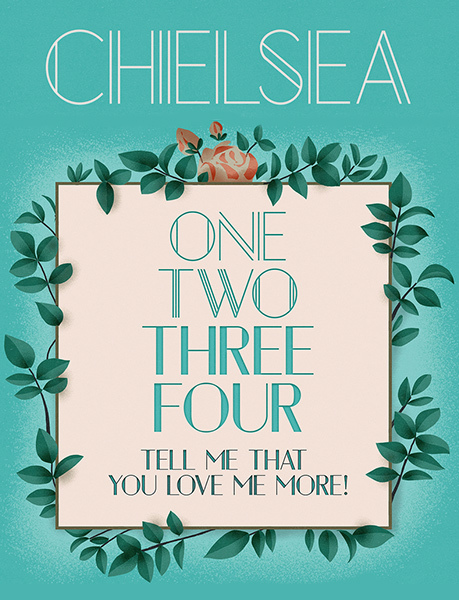 Designed by Boris Bonev. 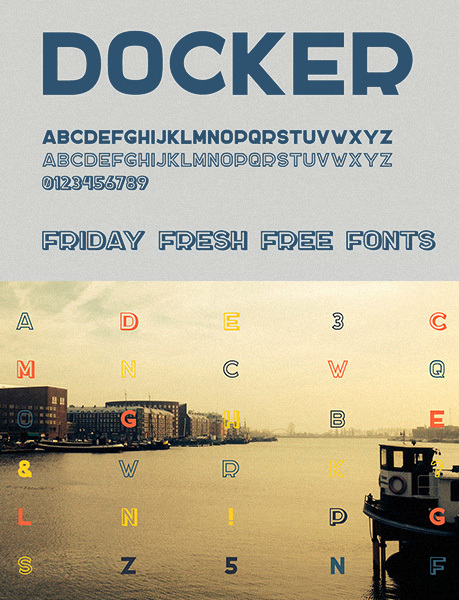 Docker, free set of three sans-serif uppercase fonts. Basic latin and cyrillic. By Slava Krivonosov. 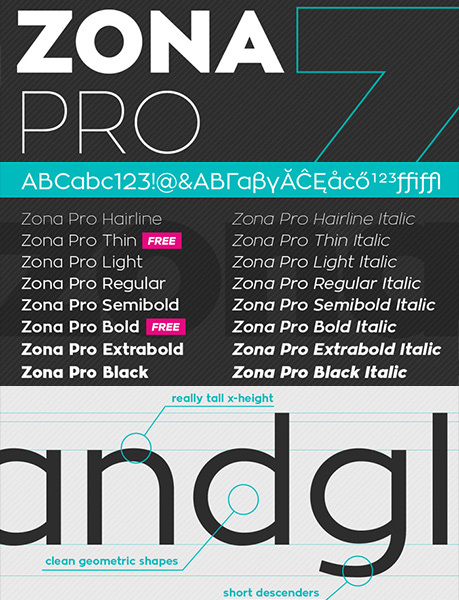 A dynamic font with Regular and Italic styles and 4 types of shape. 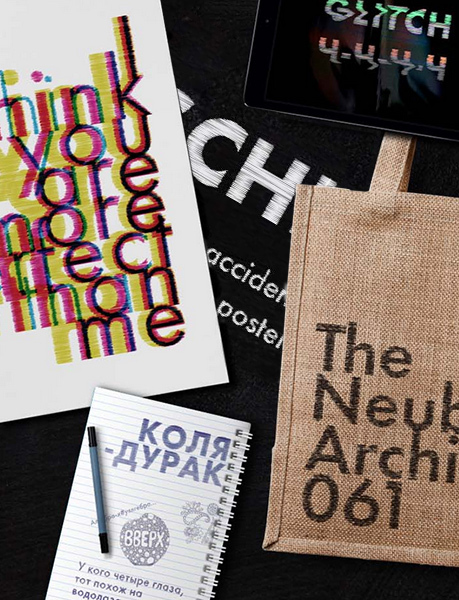 Is perfect to create poster, postcard, canvas, 3D letters and is suitable for titles and short paragraphs. By Marco Oggian. 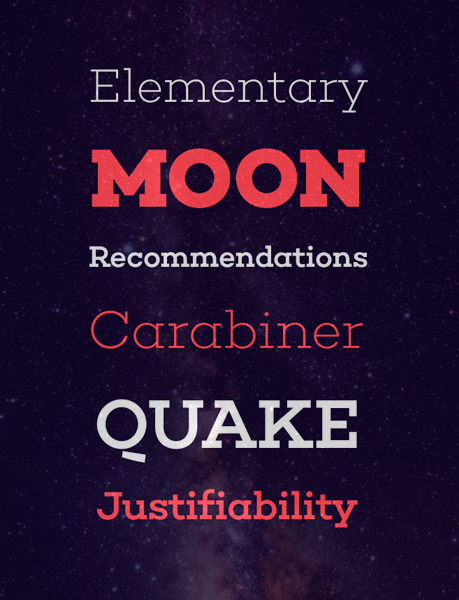 Galano is a geometric sans in the tradition of Futura, Avant Garde, Avenir and the like. It has a modern streak which is the result of a harmonization of width and height especially in the lowercase letters to support legibility. By Rene Bieder. 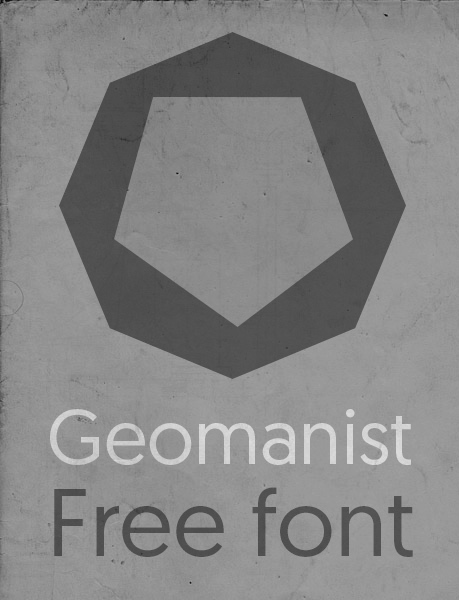 Geomanist Regular typeface is a modern, clean, linear and “geomanist” sans-serif designed by Atipo. 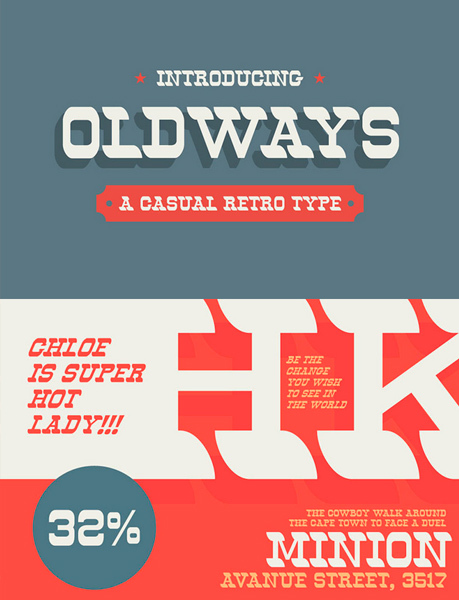 A remake of the original Kelson type family. 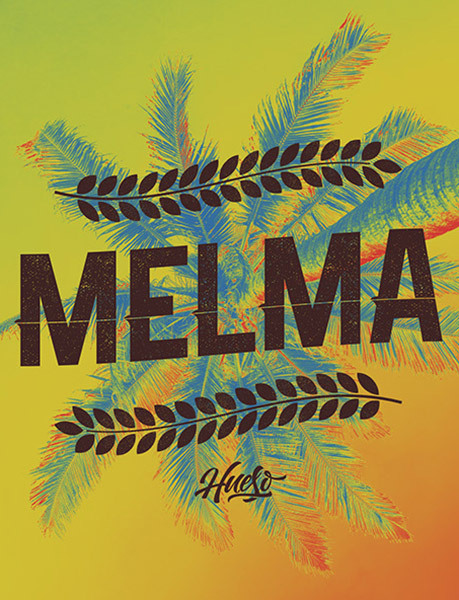 Designed by Bruno Mello. 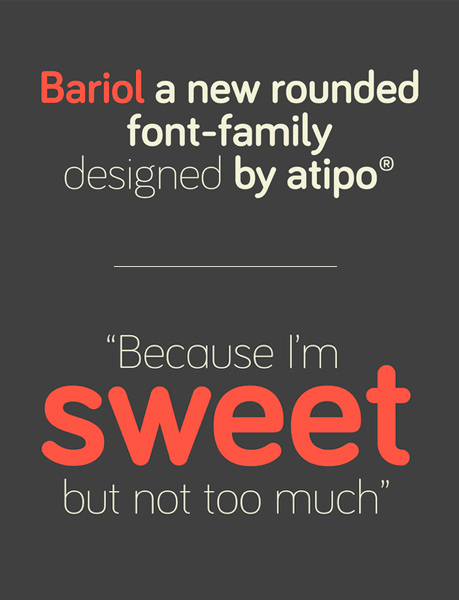 A simple sans serif font family (Thin, Light, Regular & Bold). By Youssef Habchi. Inspired by Gas Pipes. By Nuno Dias. Designed to be space-efficient, legible and ultimately elegant. By Thomas Gillett. 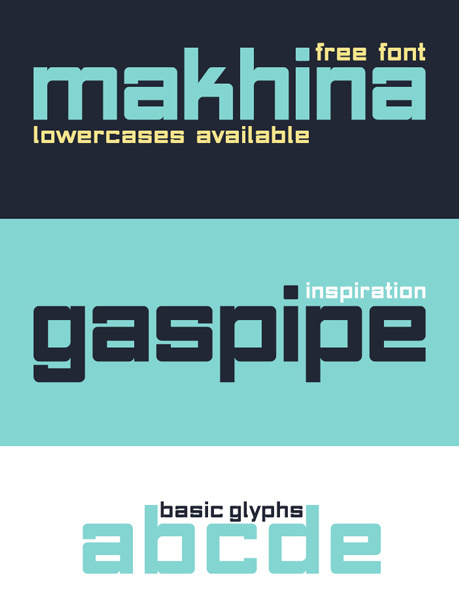 Capital letters with rounded edges and thick main strokes, useful for fine body text as well. By Monitorica. 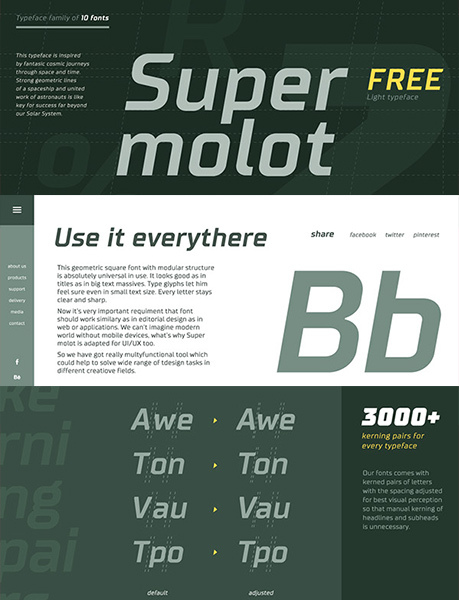 A modern and structured font. By Mathieu Desjardins. 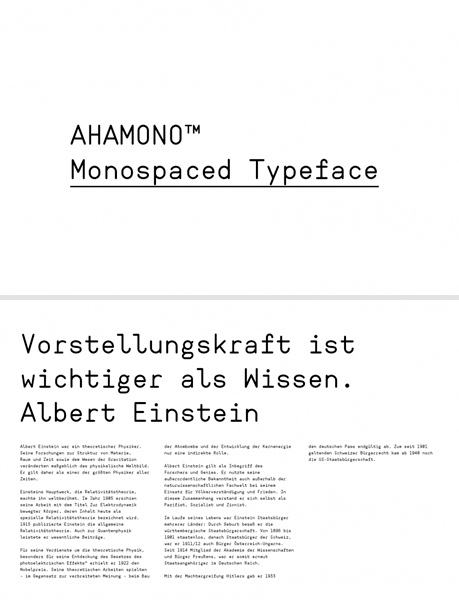 A simple typeface with a techy feel and a strict, geometric origin. By Max Pirsky. 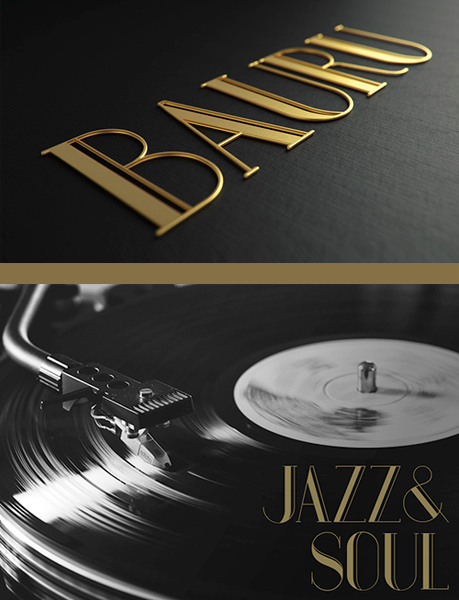 Display sans-serif font, created by Paulreis. 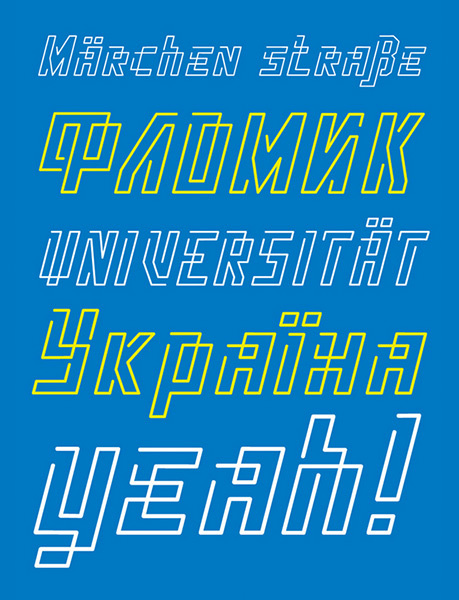 A modern square grotesk with the elements of the Soviet style. 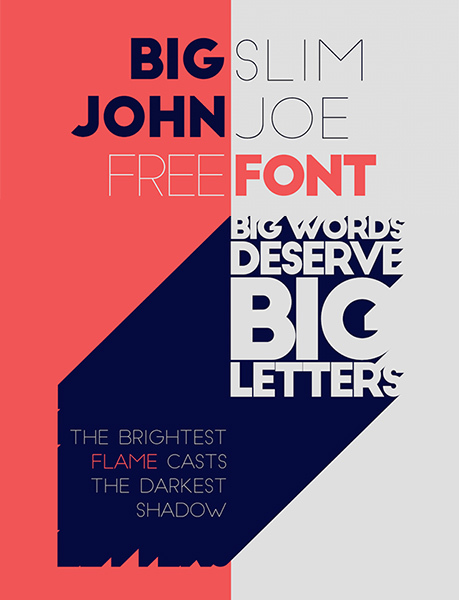 Free Light typeface. 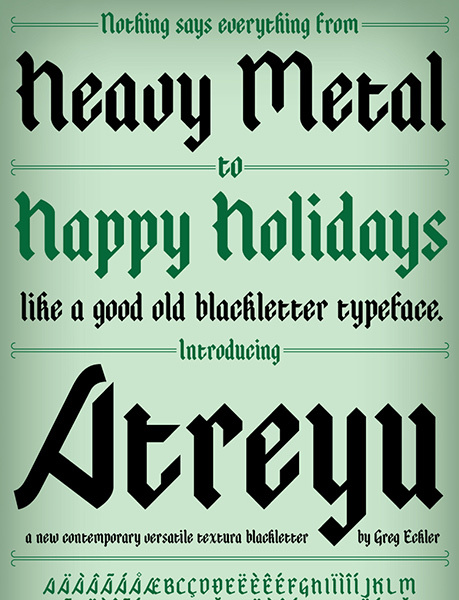 By The TypeType. 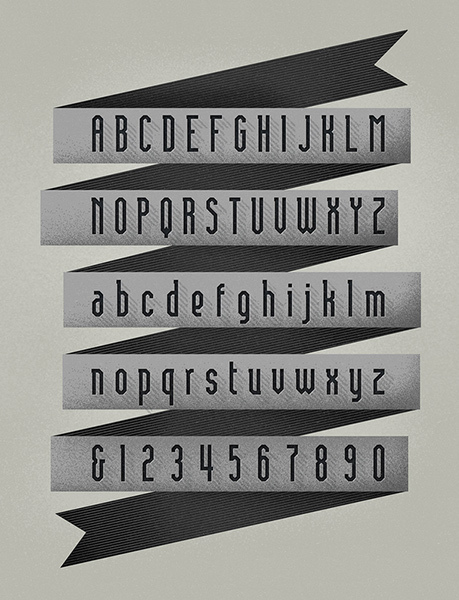 1920s inspired geometric-style typefaces. By Kostas Bartsokas. 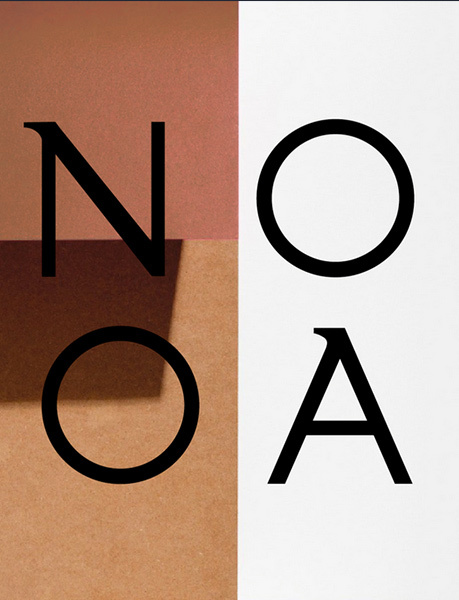 A serif typography especially designed for editorial design. Currently Light and Bold styles are under development. By Makarska Studio. 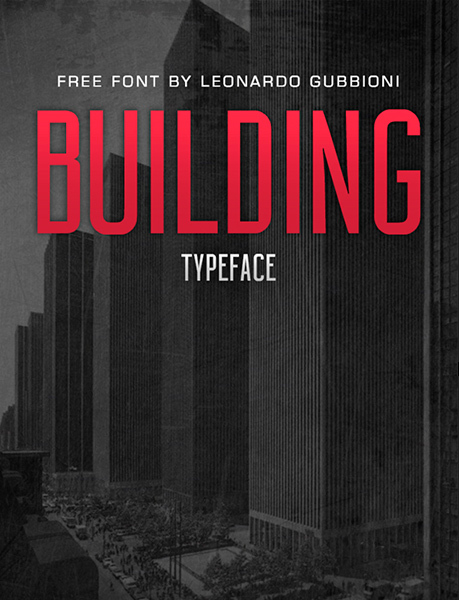 A free serif font by Tyler Finck. 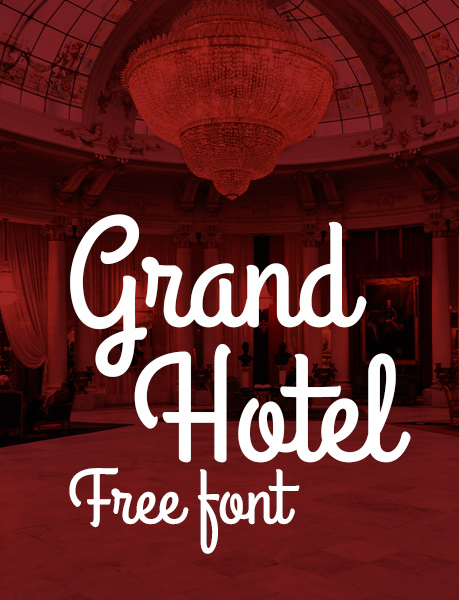 An art nouveau inspired sans and slab serif typeface. By Hans Renzler, Dmitrij Ritter, Igor Labudovic. 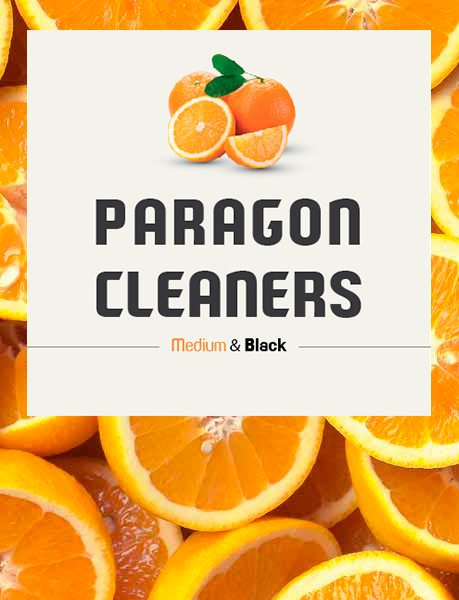 A family of five fonts, perfect for branding applications, books, or poster designs that require a clear, sharp, stylish tone. 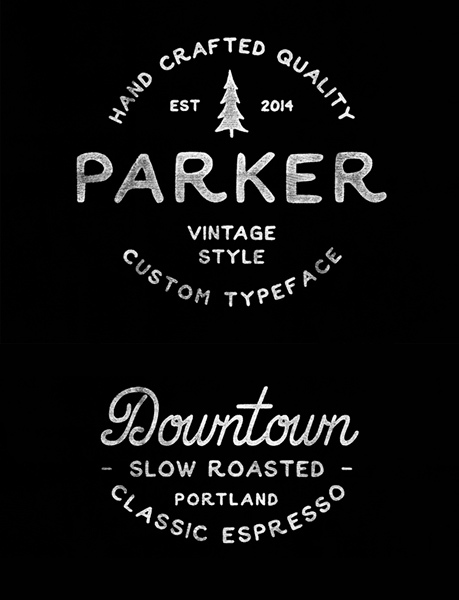 By Philatype. 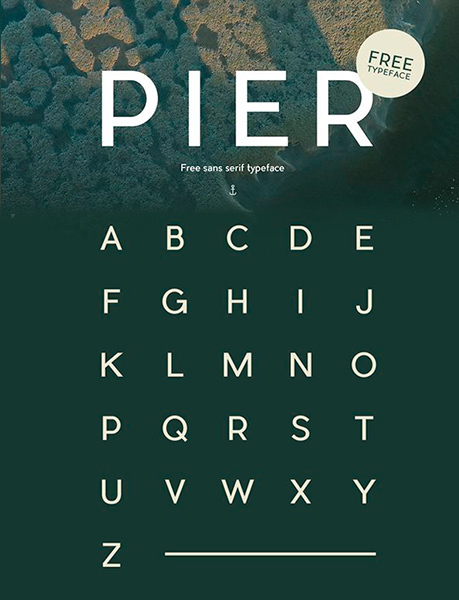 A uppercase Semi-Serif font. Free available for personal and commercial aims. By Krill studio. 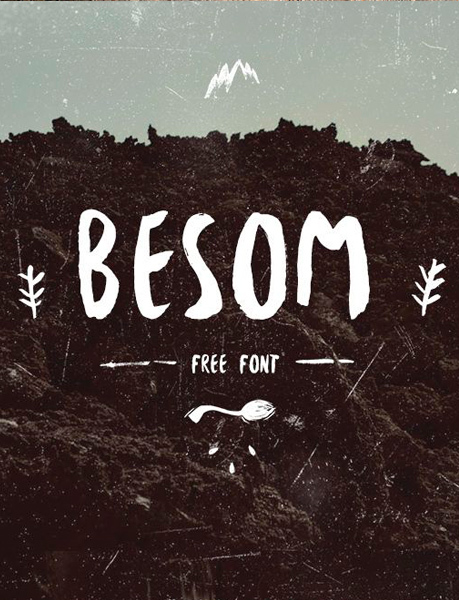 A charming and gentle free font. By Vanessa Bisky & Romy Fey. 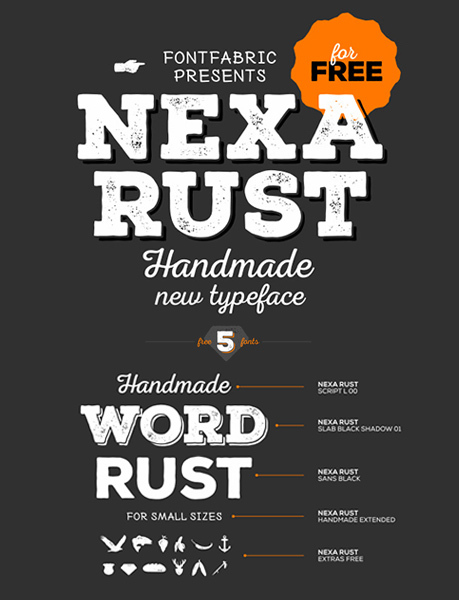 A rough version of the already popular Nexa and Nexa Slab families. By Radomir Tinkov, Svetoslav Simov, Ani Petrova & Vasil Stanev. 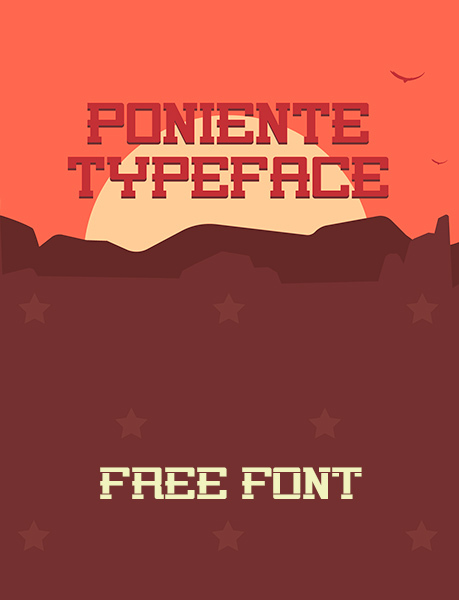 A retro style font combining old western typography with a modern design style, available in Regular and Italic. By Artimasa. 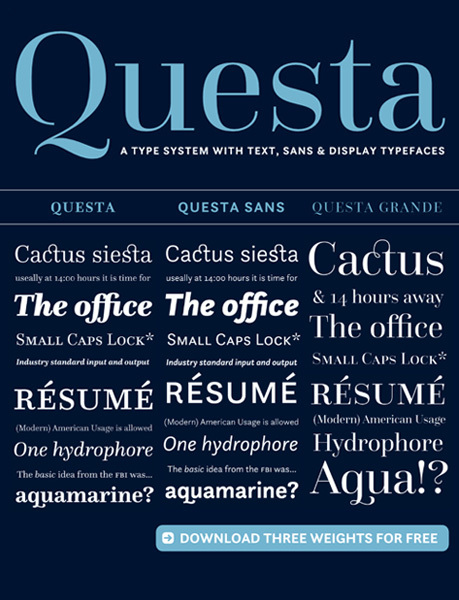 Based on classic Antiqua fonts, such as Bodoni. By Jovanny Lemonad & Oleg Pospelov. 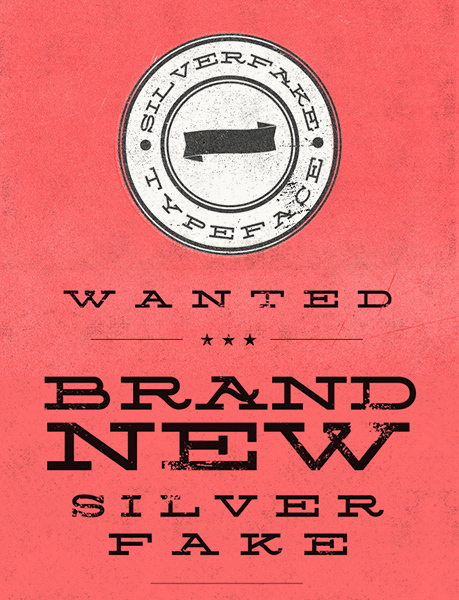 A free uppercase font inspired by western typefaces. Designed by Benito Ruiz. 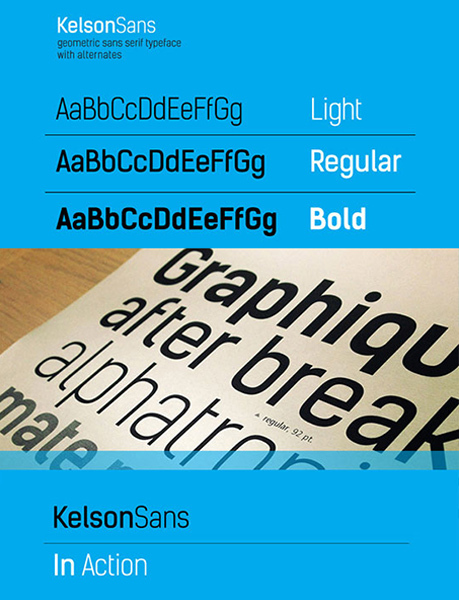 Typeface superfamily containing a serif, a matching sans and a matching display version. By Jos Buivenga (exljbris) and Martin Majoor. Inspired by geometrical ornaments. Designed by Sergey Godovalov. 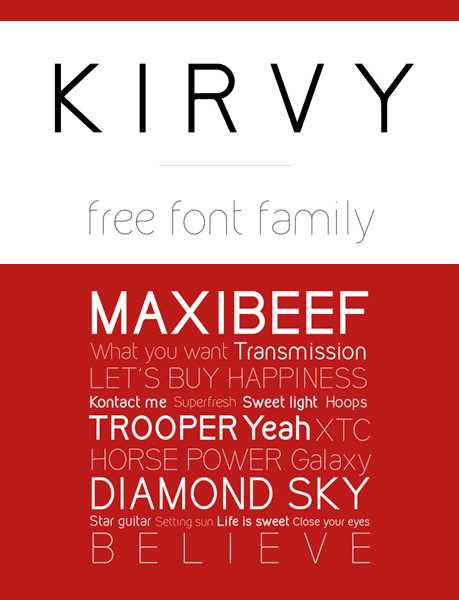 A new contemporary slab serif font designed Alexey Frolov “MRfrukta”. 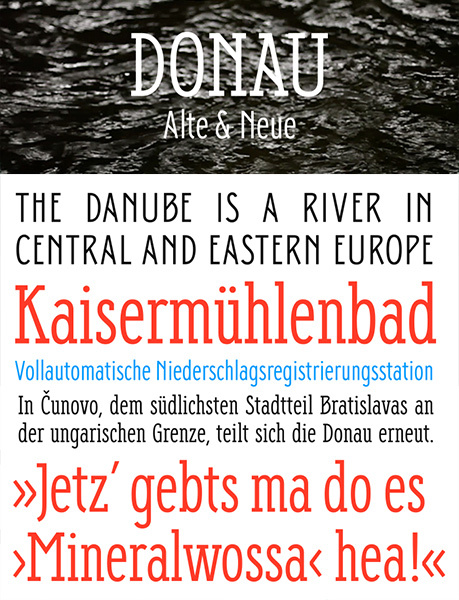 A condensed modern Didone typeface with three weights; Regular, medium and bold. By Charles Daoud. 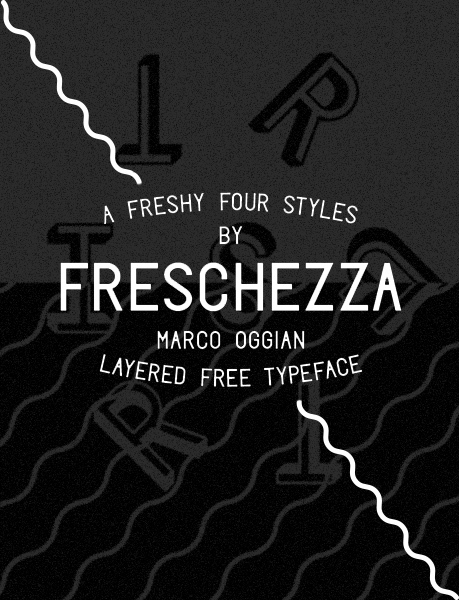 A free monospaced typeface by Alfredo Marco Pradil. 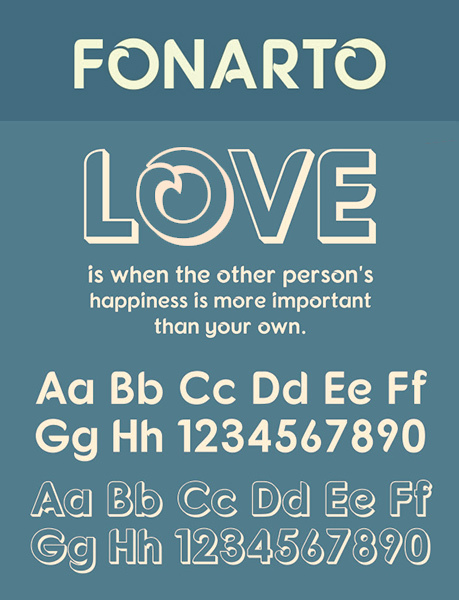 A rounded sans serif typefamily with friendly vibes. By Joël Carrouché. 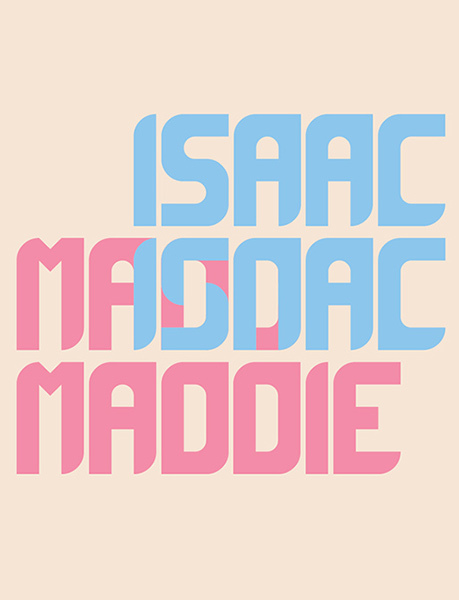 A legible, clean cut typeface by IsaacTaracks and Maddie May Krol. 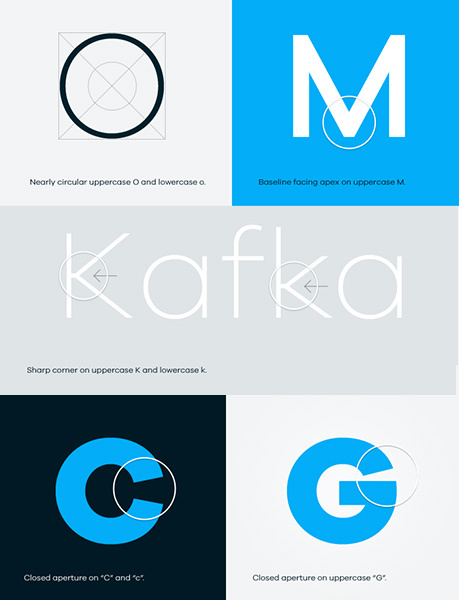 A rounded and simple typeface family. 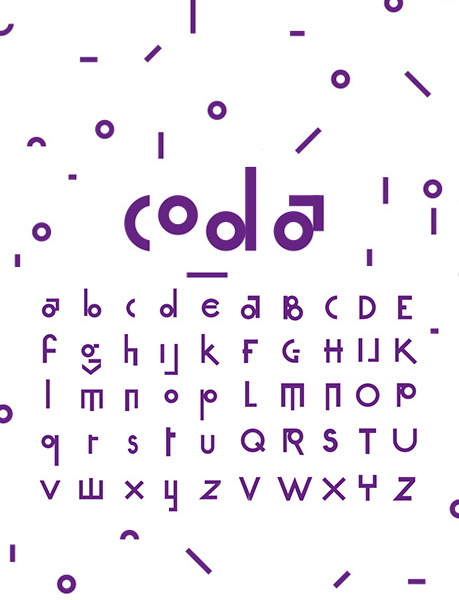 This bold version of Oduda is free of use for personal and commercial projects. By Thom Niessink. 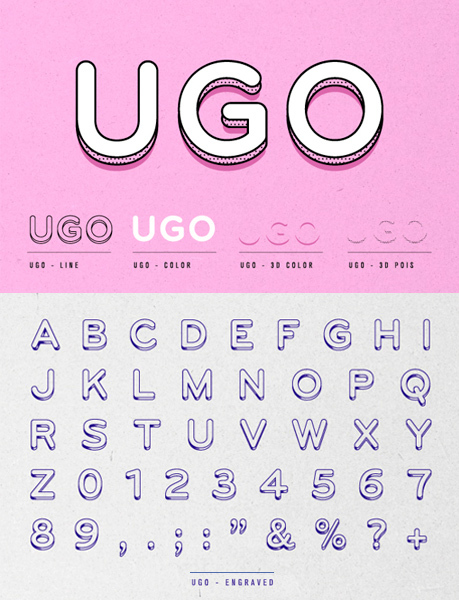 A free font design with different combinations. By Valeria Santarelli. 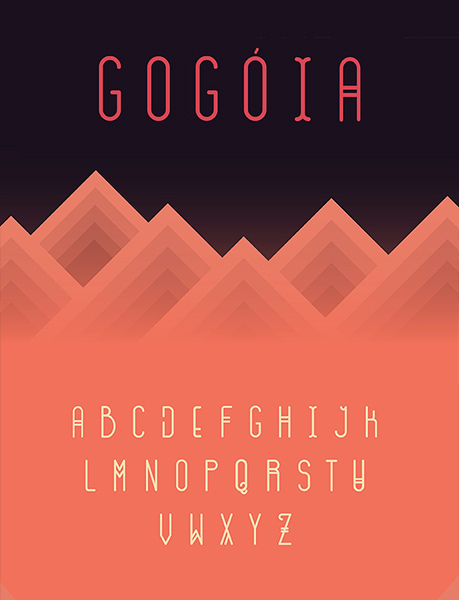 Futura inspired display font, by Paulo R.
A polygonal heading font. By Arvind Kumar. 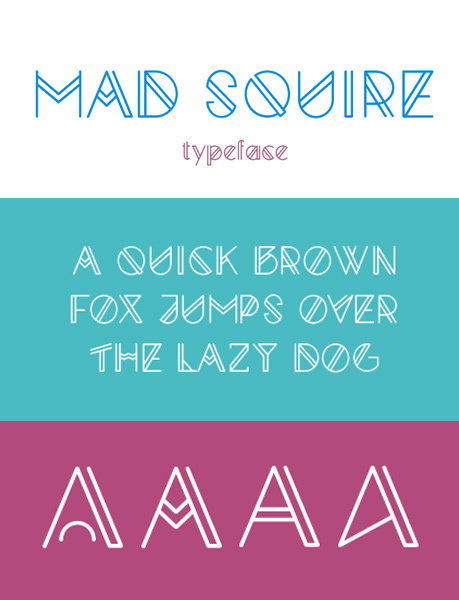 A free stylish typeface by PantraType. 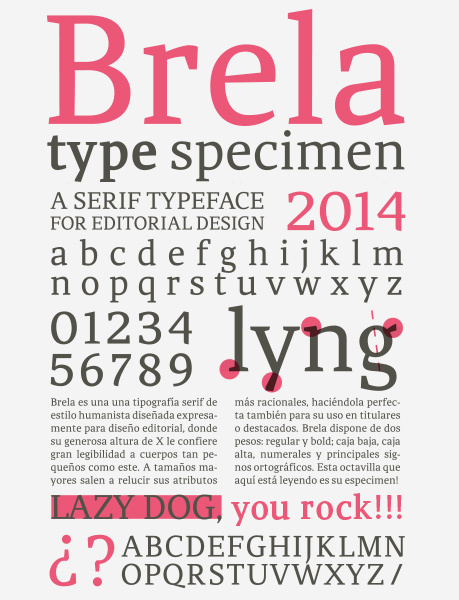 Experimental type. 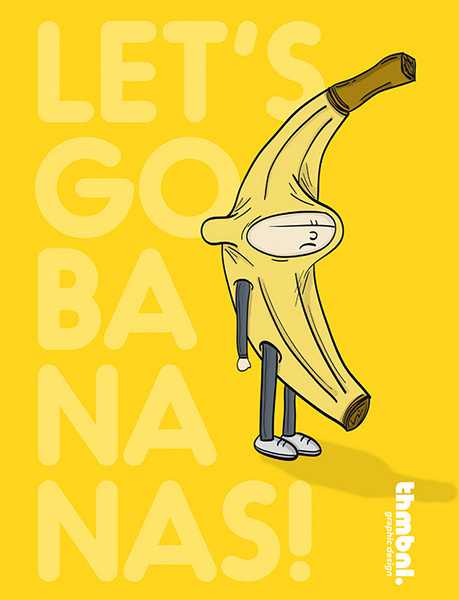 Cool & refreshing as fresh fruit by Tano Veron & Yai Salinas. 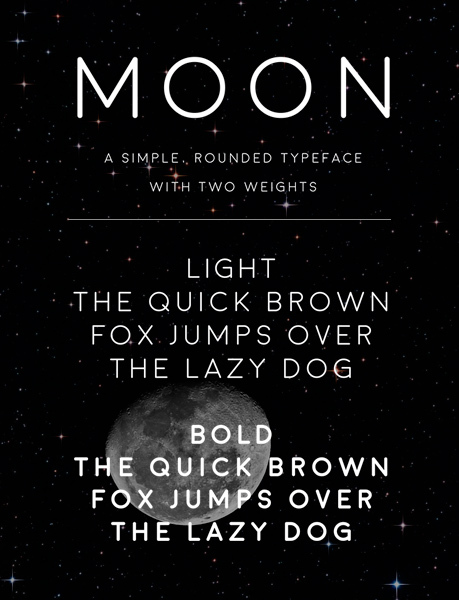 Display font inspired by constellations. By Pedro Canário. 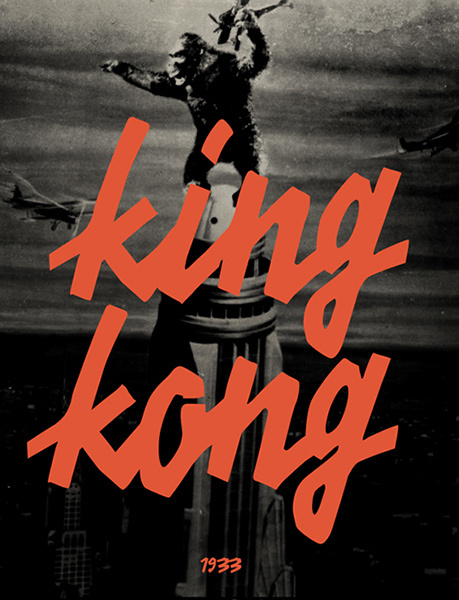 An ode to Paul Renner’s Futura. By Arnaud Le Roux. 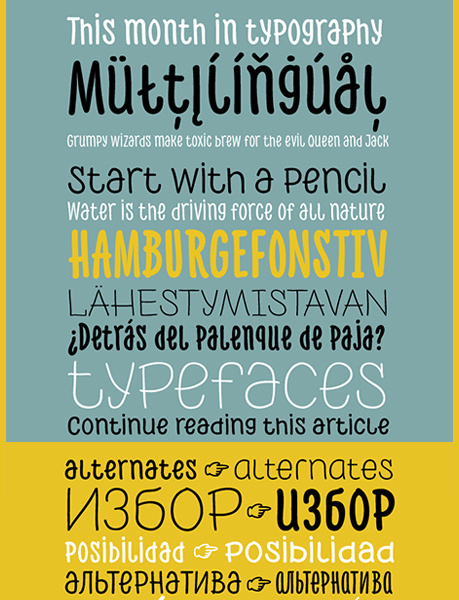 A full width sans-serif typeface with an experimental side. 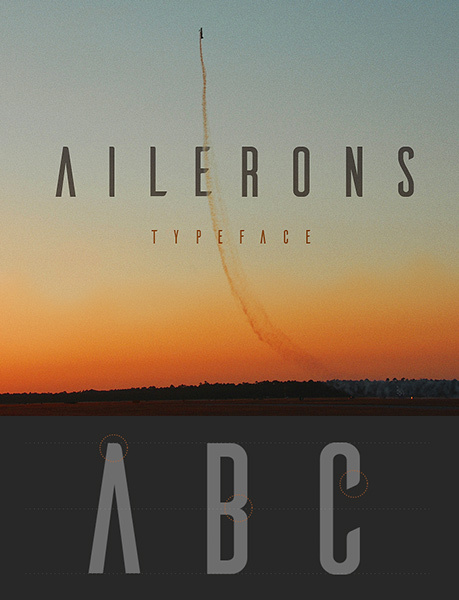 An experimental typeface by Sergey Melnikov. A modern style with classic impression. By Arwan Sutanto. 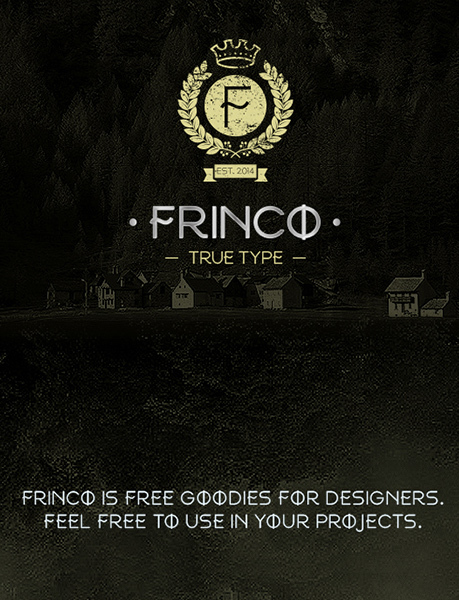 Frinco is a free elegant, simple, uppercase-only. By RyanPyae. Made for Halloween. 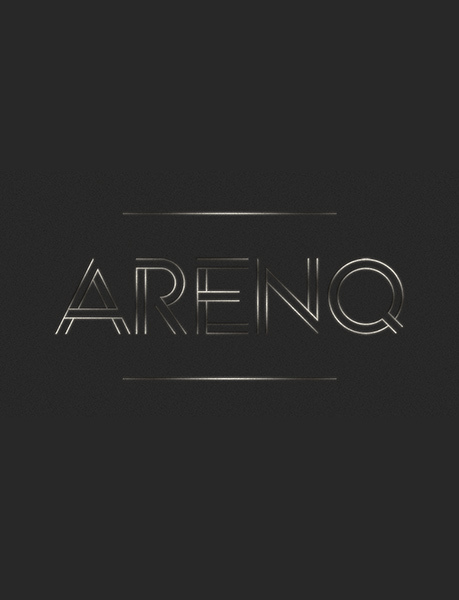 By Aaron Amar. 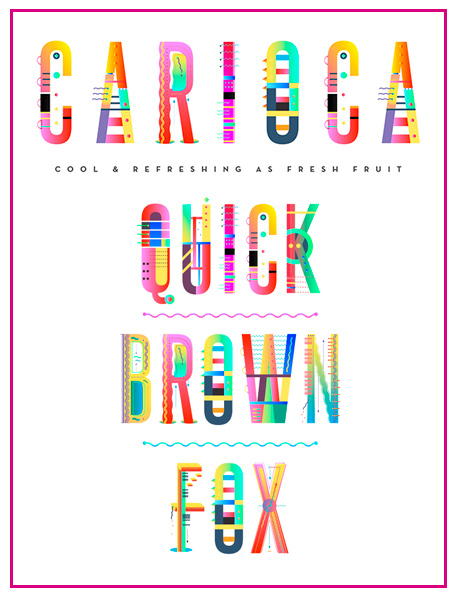 A yummy juicy font inspired by brazilian tropicalism. By Alan de Sousa. 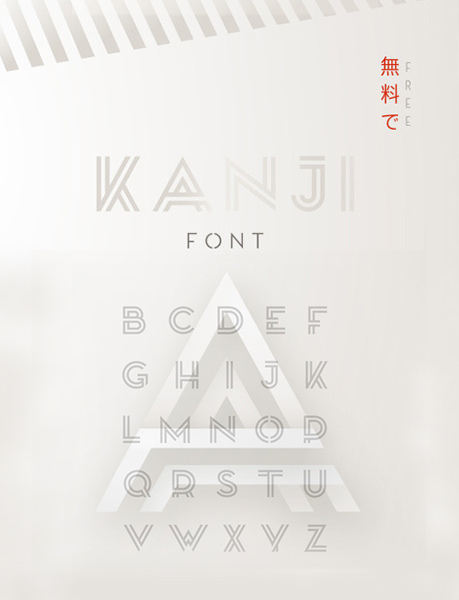 Based on the Japanese writing system. By Pedro Azedo. 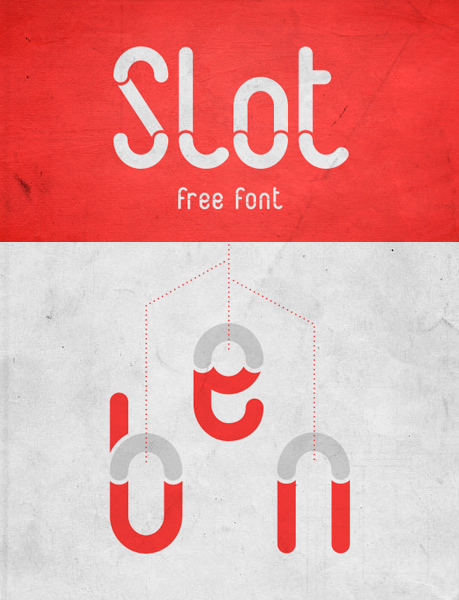 An experimental display font by Gita Elek. 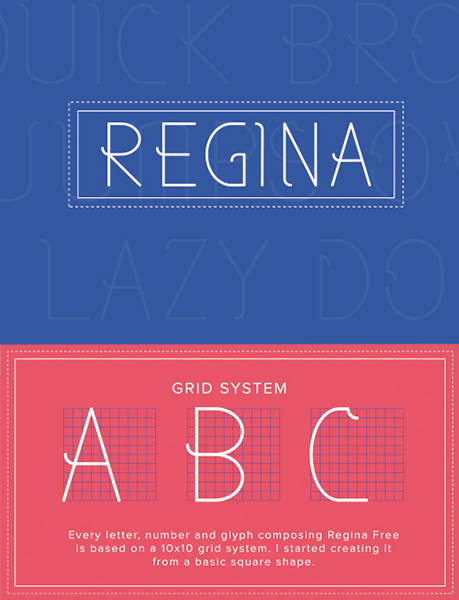 A free typeface which includes two versions: regular and fluid style. 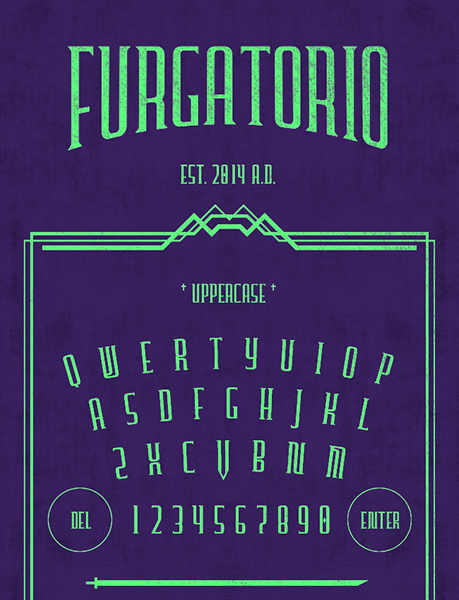 Designed by Alessandro Comotti. 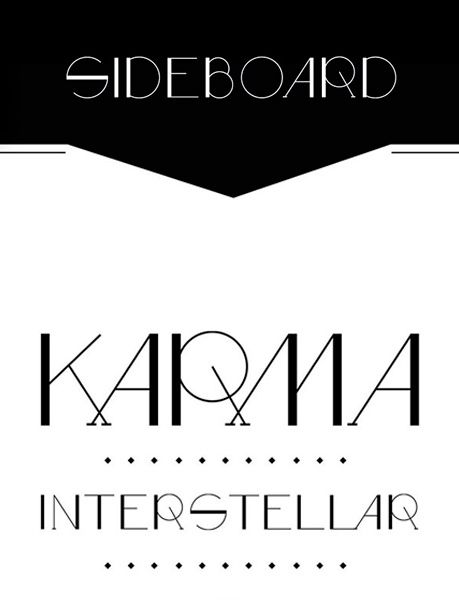 An amazing clean & futuristic style custom font by Alexandre Pietra. 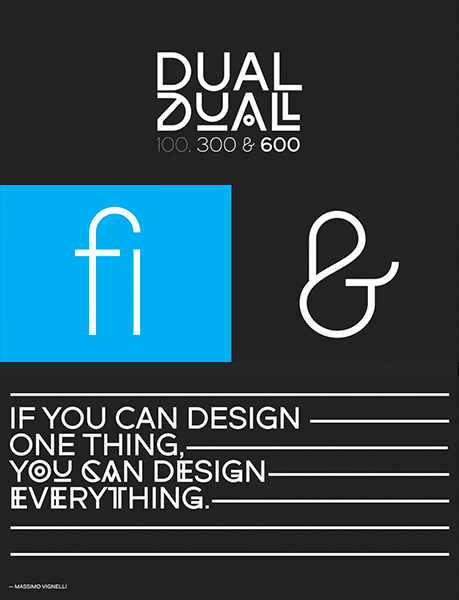 A free geometric and experimental sans serif typeface inspired by double parallel lines. 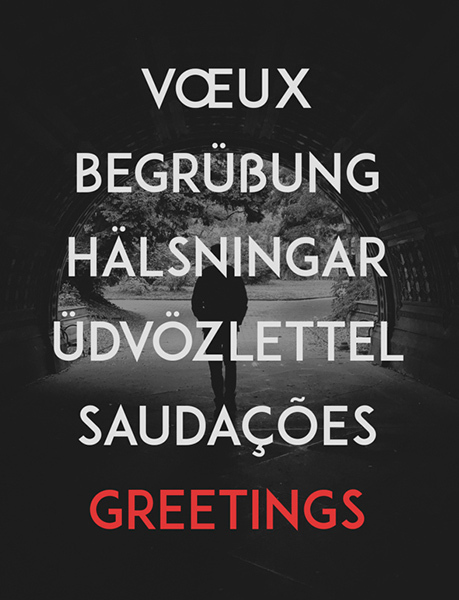 By Nele Tullus. 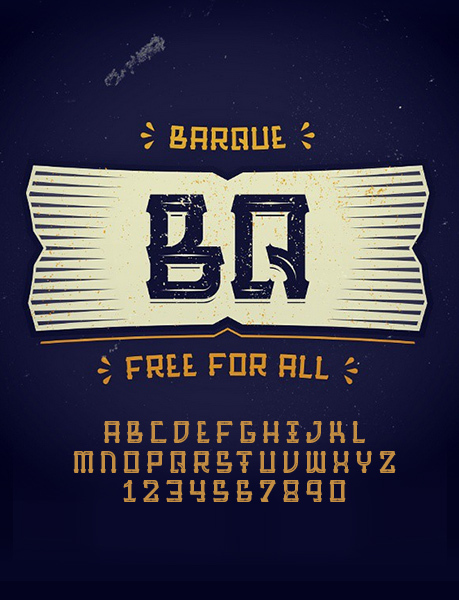 Exotic retro style display font by Rafa Miguel. 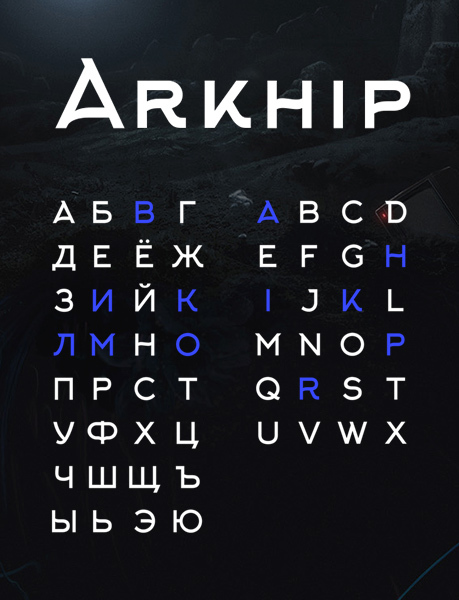 All caps two styles font by Sergiy Tkachenko. 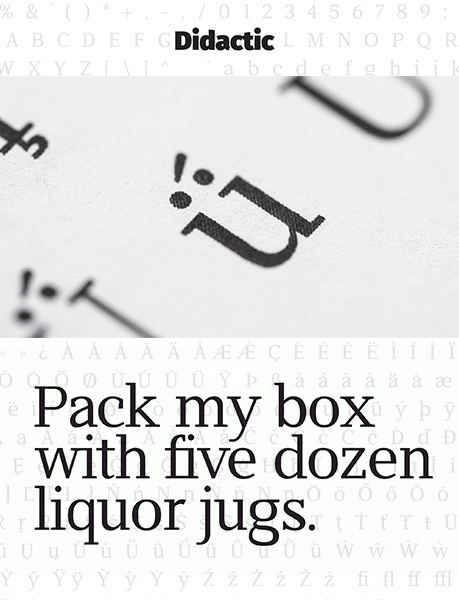 An experimental outline typeface inspired by Didot. By Quentin Grébeude. 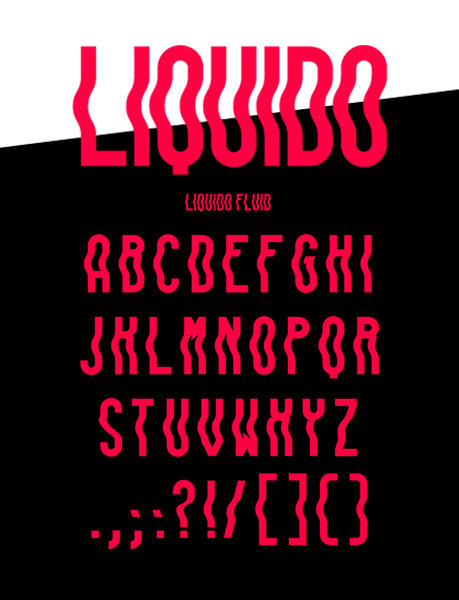 An experimental display font by Santino Calvo. 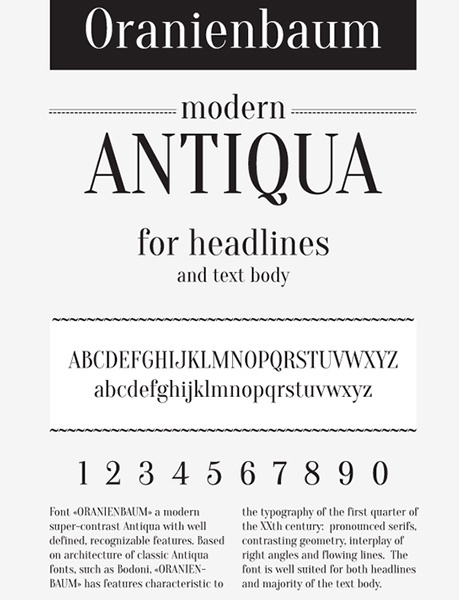 Decorative display typeface. By Emre Acikgoz. 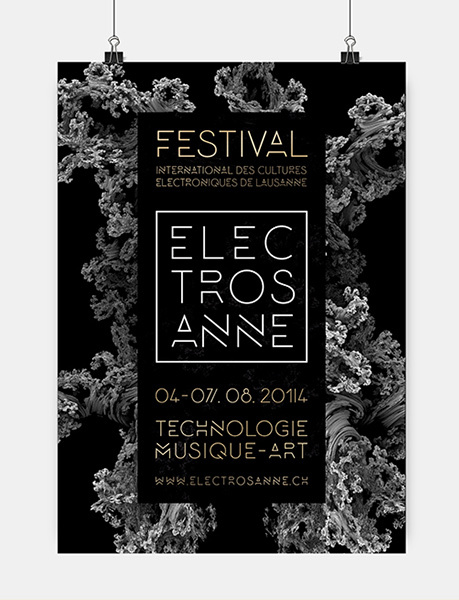 Monospaced experimental display typeface. By Sur Interactive. 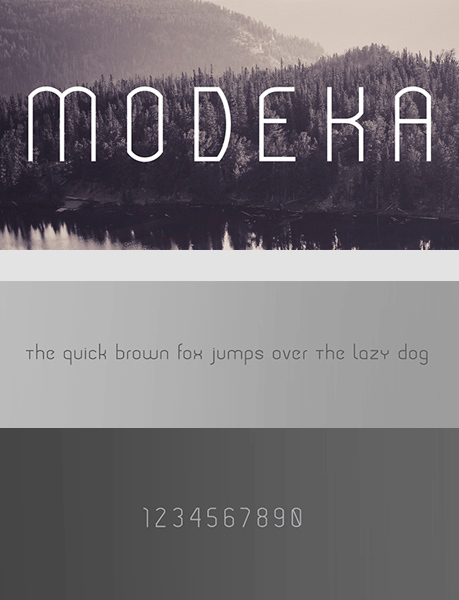 Inspired by Bodoni, free typeface created by Sergey Melnikov. 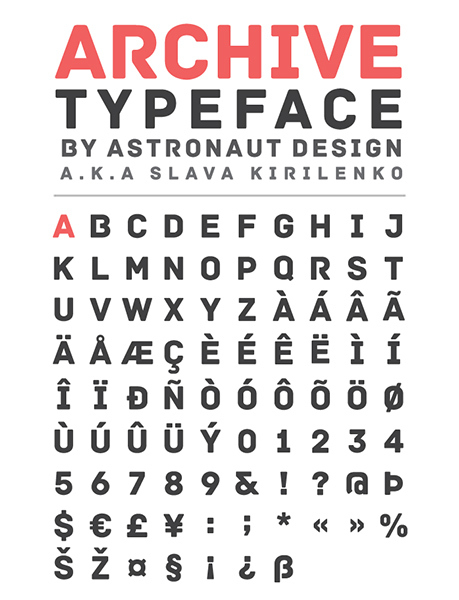 Display straight style lines typeface by Ronald Vermeijs. 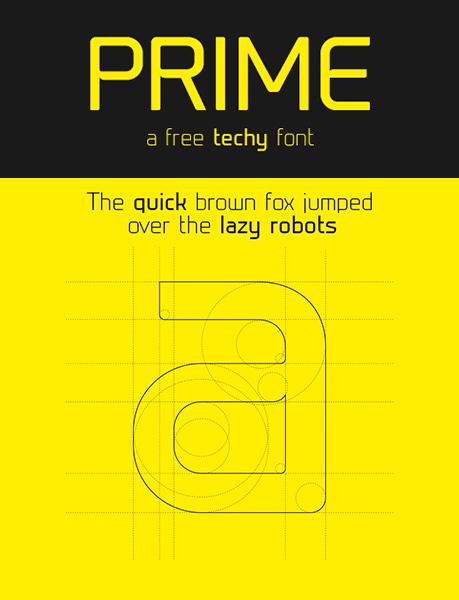 A rounded font with a semicircle pattern. By Adrien Coquet & Hugo Dath. 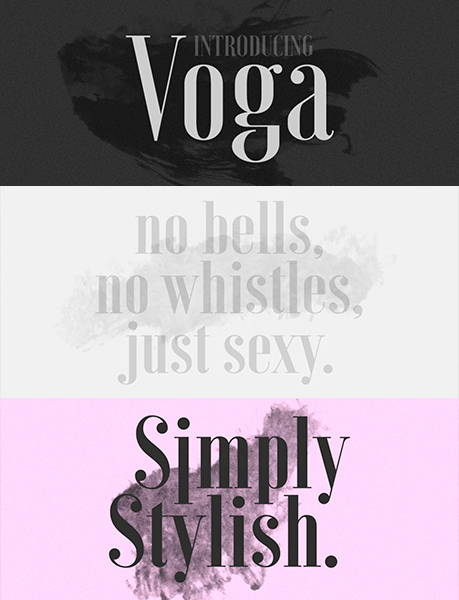 A free hand drawn brush font. By Krisjanis Mezulis. 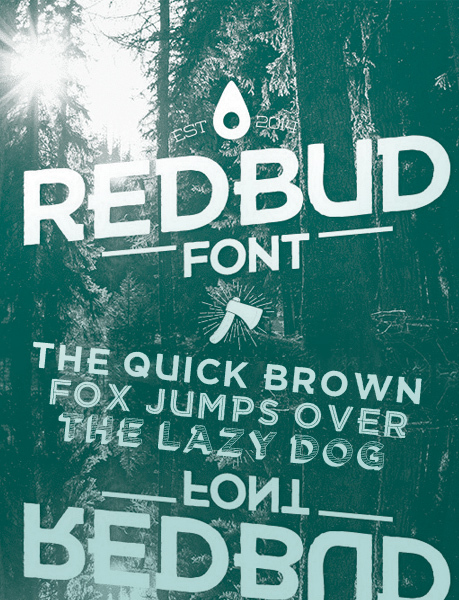 Handmade free font created by Axel Bizon. 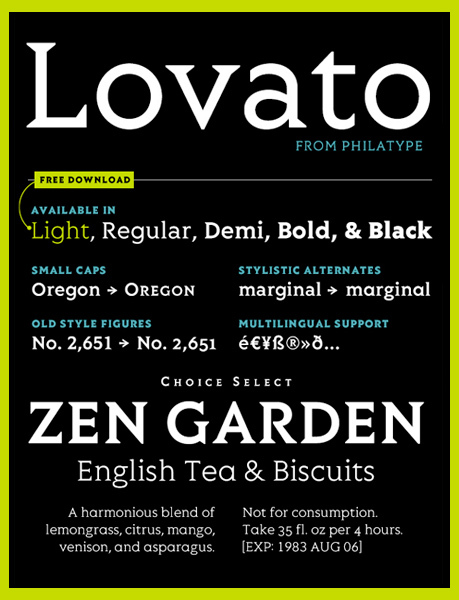 Available in light regular and bold. 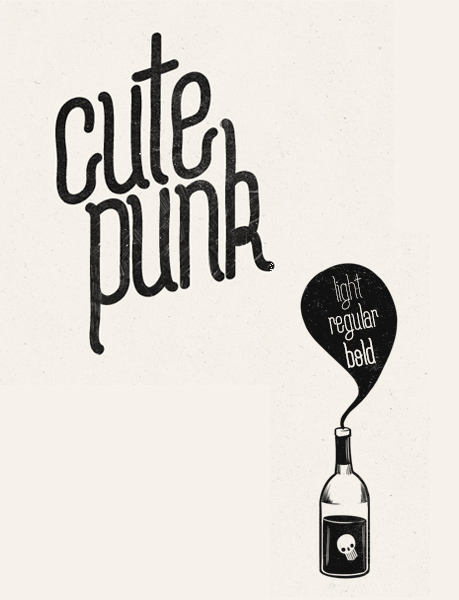 Created by flou and cute punk. 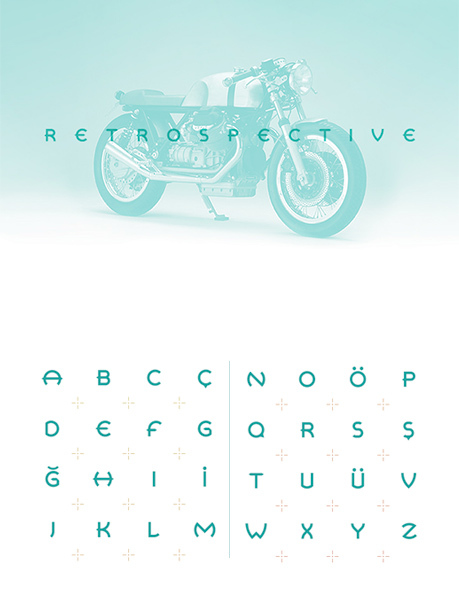 A free handwriting font with a retro feel. By Despinoy Fabien. 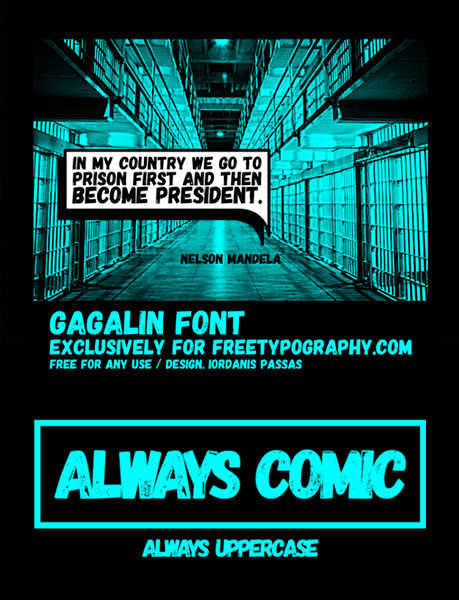 Comic style display font by Iordanis Passas. 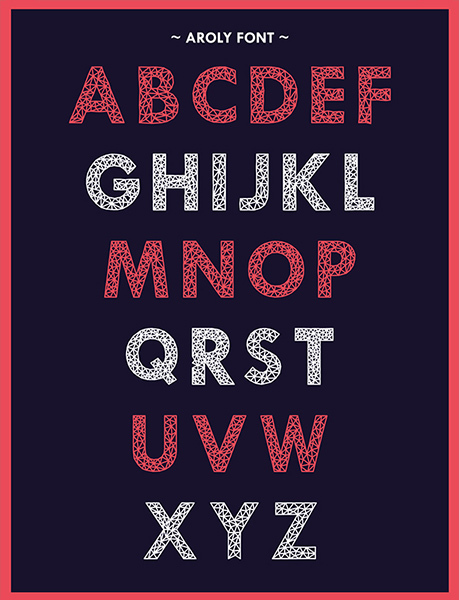 A condensed upright connecting script by Brian J. Bonislawsky and Jim Lyles. 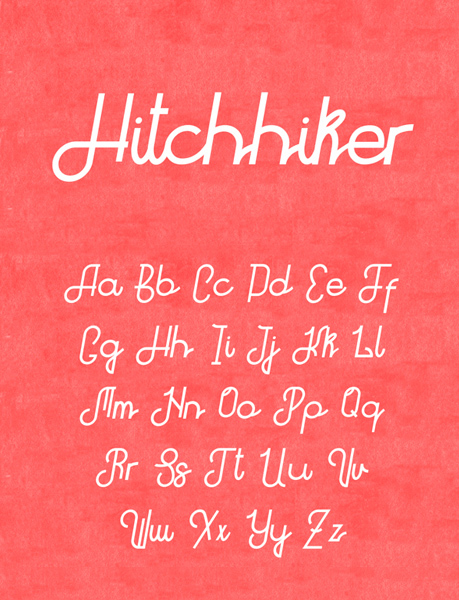 A handmade writing version of Helvetica. By Matthias Guggisberg. Inspired by America’s mid-20th century and road travelling philosophy. By Slava Krivonosov. 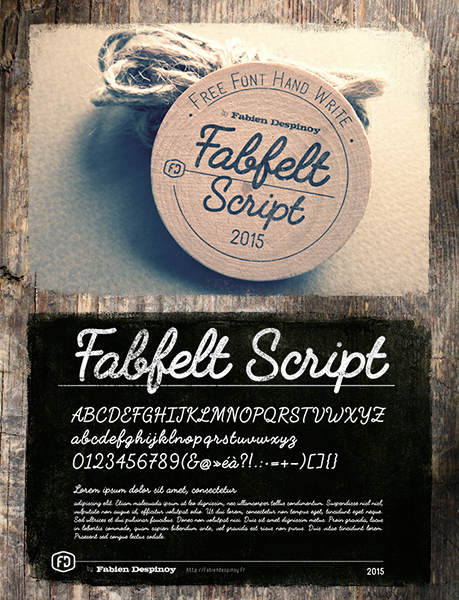 A monoline Script font. By Seniors Studio. 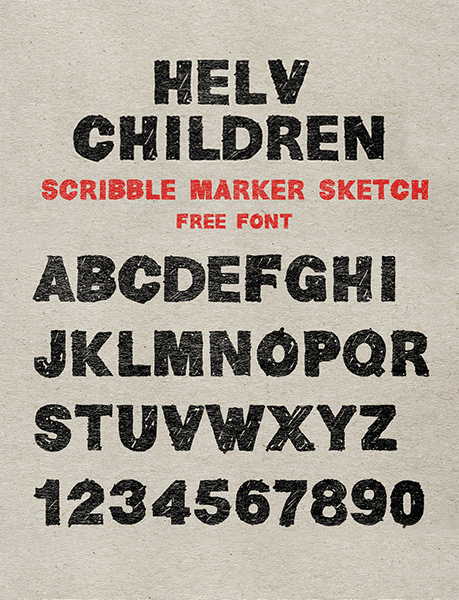 A handmade vintage inspired font. By James Lafuente. 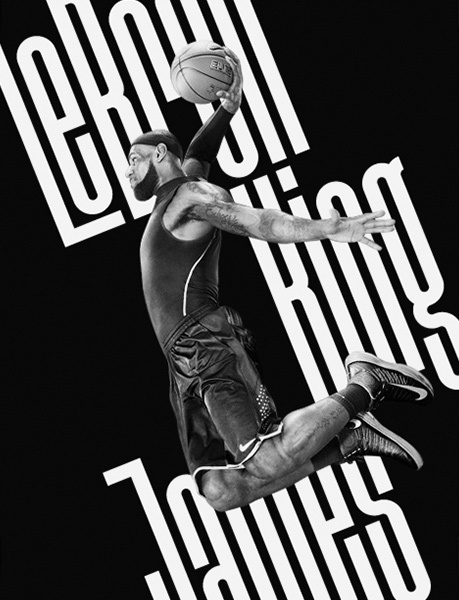 A low contrast sans serif type. By Viktoriya Gadomska Passero. 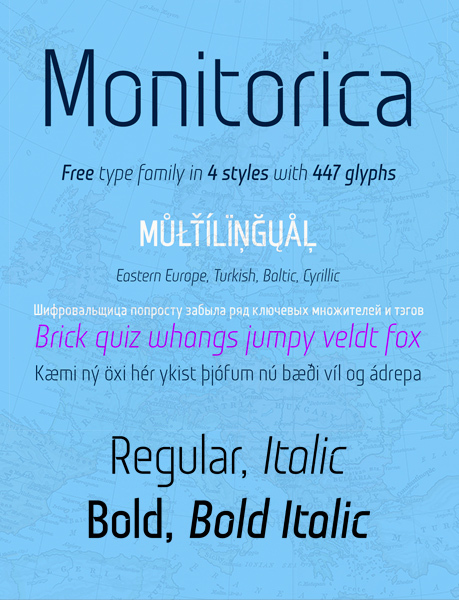 A multifaceted font system. By Ani Petrova and Asen Petrov. A classic accident grotesk typeface. By Cyril Mikhailov. 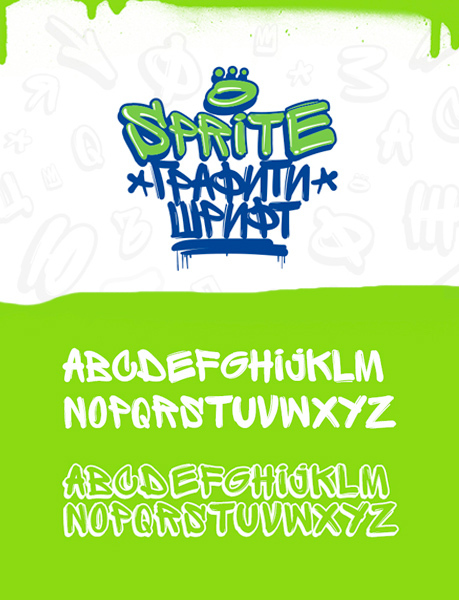 A graffiti style but legible letters fonts by Arsek & Erase / Font Developers – Ani Petrova & Vasil Stanev. 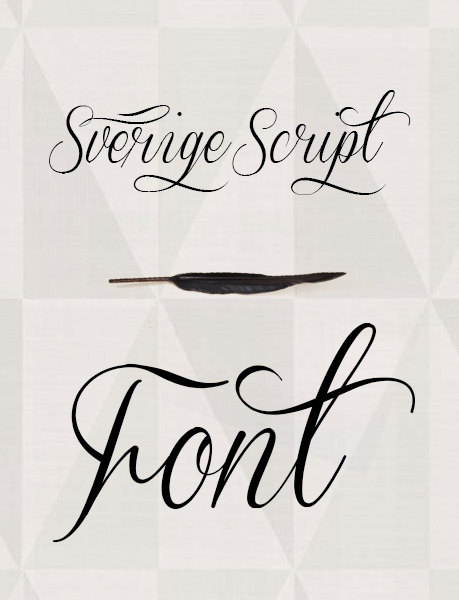 A script typeface only for personal use. By Måns Grebäck. 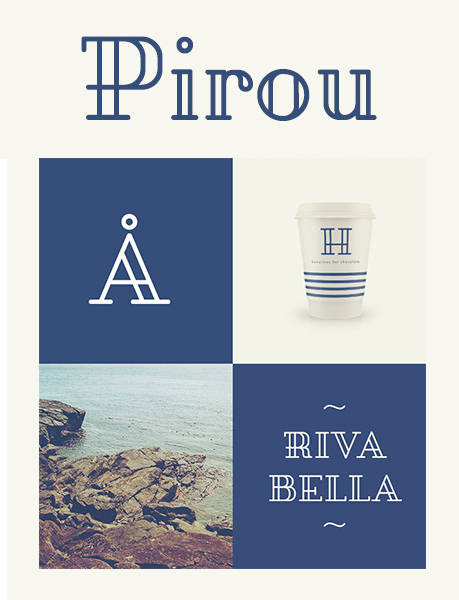 please can you give the link for download all this fonts in one time ???? 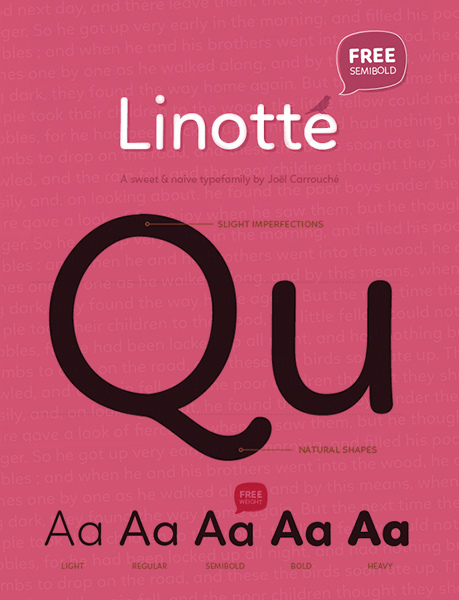 You can find a download link for a complete set of 500 free fonts, under our Downloads section (Knowledgebase > Downloads) of our website. 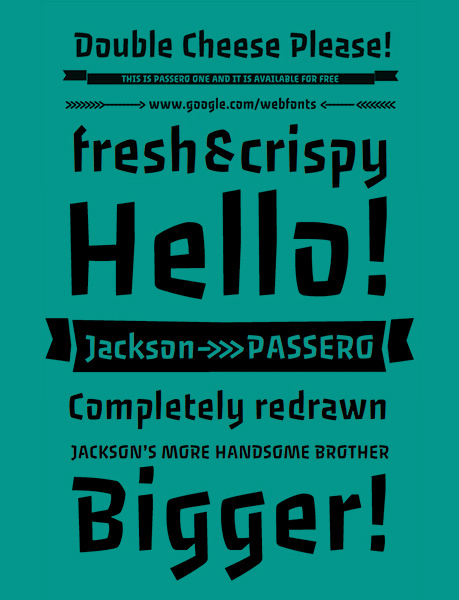 you can copy font name and then search on google if the download link is not working for you. 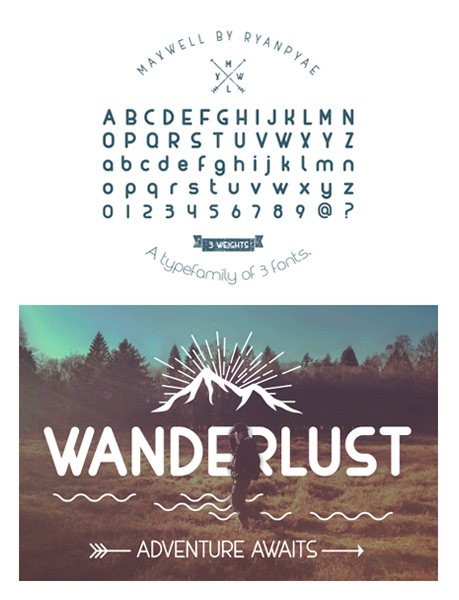 Great collection of free fonts For my next design project. Thank you. 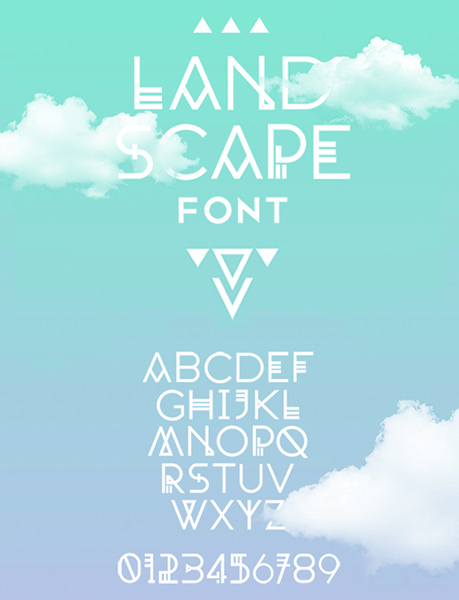 Thank you for this huge selection of free fonts. 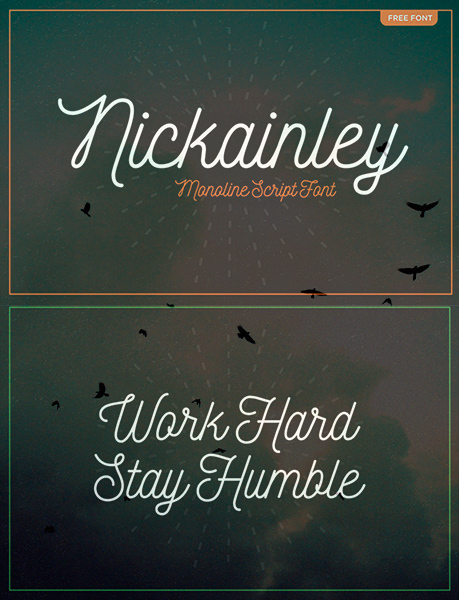 Your free font ideas are fantastic.